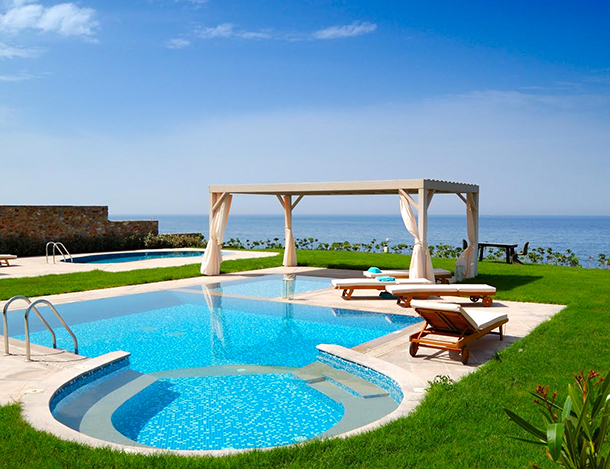 If you are looking for a professional, knowledgeable and responsive swimming pool company, look no further. At Zodiac Pools, we strive for excellence. We use high quality materials and most up-to-date building, remodeling and maintenance practices available. No project is too big or small! From small coping and tile repairs to complete pool construction, restorations and surface refinishing… From one time pool cleaning to periodic swimming pool maintenance, we do it all! Please send us your inquiry, we will be happy to assist you. Zodiac Pools LLC © copyright 2015, All Rights Reserved.